The Vineyard Serenity Calendar is back for 2019-2020!!!! 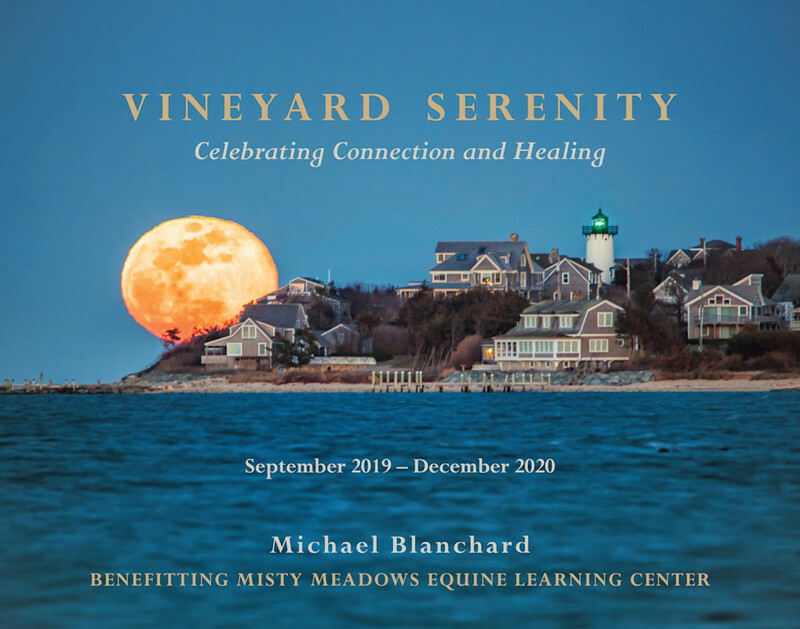 I made, and released a video 2-days ago announcing the 2019-2020 Vineyard Serenity Calendar. I attached a link to the 4-minute video below. The calendar will be used to raise money for Misty Meadows Equine Learning Center. I hope to raise $15,000 for their amazing programs. I run a “Preorder” to help fund the project. You can see images of the front, back and some middle sections. 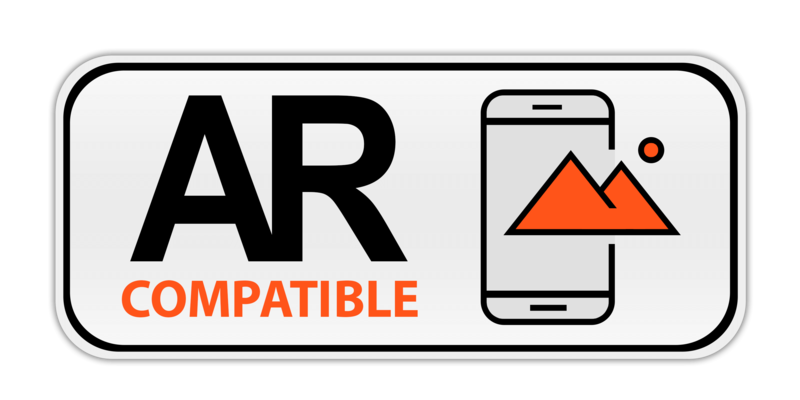 It runs from September 2019 – December 2020 – a full sixteen months. The photographs were selected in voting here on Facebook. I also include some inspirational thoughts each month that I hope adds meaning to the photographs. We are including pictures and letters from students who have benefited from their experiences with horses. Whether the child is autistic or has cerebral palsy, miracles happen here on a daily basis. -The images and paper are of high quality. For the honor of holding your money for 2 months in funding the project I will raffle five 18x24 framed prints of this photograph of the Edgartown Light at sunrise. The five, signed prints, will be limited editions, and all who preorder are eligible for the drawing. 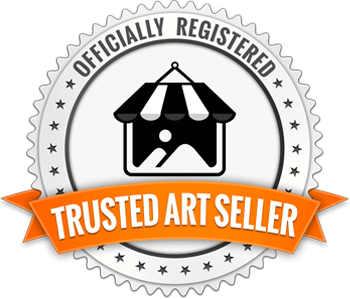 Five people will win a free, framed print valued at $400. This is the link to my 4-minute video. Please let me know if you have any questions. I really appreciate your help!! Kelly Jean Mcguiggin and John Murphy lost their kids to addiction. These two amazing people sat with me last week and recorded a 30-minute program on MVTV to talk about their loss and steps we can take to prevent other parents from experiencing the same terrible outcome. This is the latest episode of our weekly program "Addiction - Got a minute" that is described in this week's Martha's Vineyard Times. I also included the Youtube link to watch the program. Very powerful and I want to thank both of them for the courage to do this. These two photos are of Colin and Jolene who died way too young - Colin of a Heroin overdose in his dorm room in 2016; and Jolene drunk driving at the age of 17, 20 years ago. I included a poem written by Jolene before she passed that shows the anxiety kids face. We need to find a way to prevent this. I am starting into videography. I took these drone videos this month and put them to music. I hope you enjoy it! I am no co-hosting a weekly talk show with Howie Marlin. The 30 minute program is titled "Addiction: Got a minute?". Attached are the links to shows 3-6. We have enjoyed the process and would like feedback. Let me know what you think and how we could improve. Happy New Year to everyone!!! I am no co-hosting a weekly talk show with Howie Marlin. The 30 minute program is titled "Addiction: Got a minute?". We have taped the first two shows and here is the link to program #2 which aired on November 16, 2018. We hope to share our experience and invite guests to discuss addiction issues as they pertain to the residents of Martha's Vineyard. I really enjoyed my show on WMVY Night Casts. I was challenged to come up with nine songs that captured my journey from alcoholism to recovery. It was a very cathartic process. I consider this program one of the most meaningful things I have ever done. 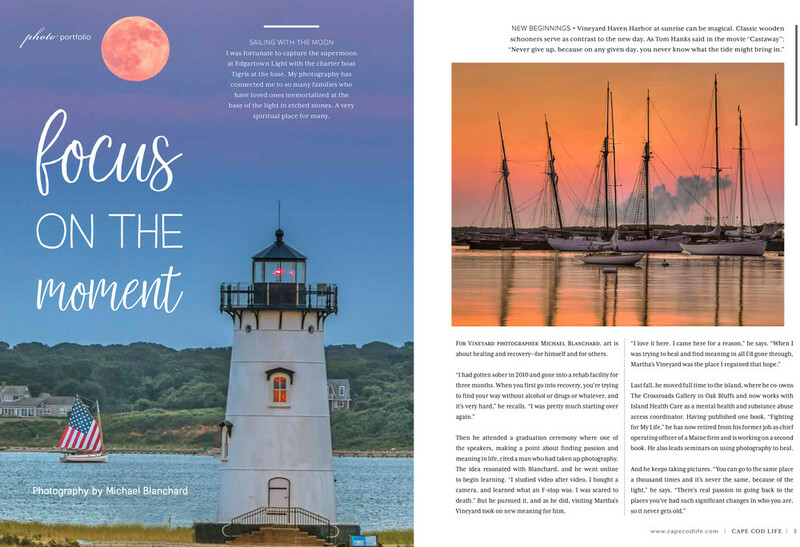 My photography and story are featured in the Spring issue of Cape Cod Life Magazine. Honored to be a part of this publication. Just click this cover photo and and you will connected to the story on their web site. 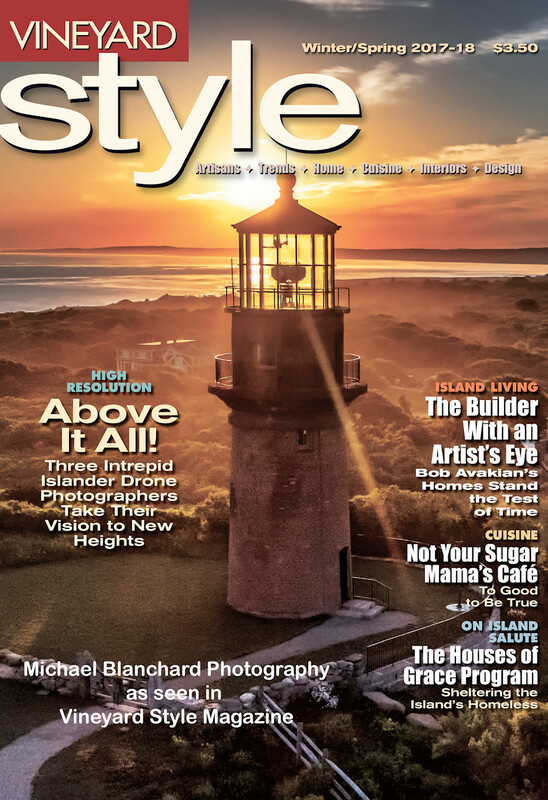 My Drone photography and story are featured in the Winter issue of Vineyard Style Magazine. My photo of the Gay Head Light graces the cover. Honored to be a part of this publication. 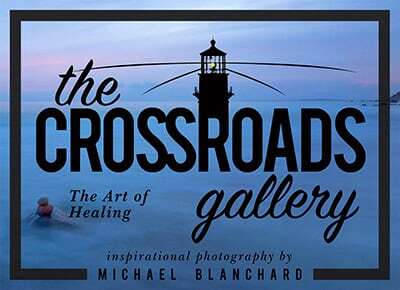 Click the photograph of the Gay Head Light to get to the Vineyard Style site to purchase the issue. Just for the heck of it I went back through 2017 to track events or initiatives that I was involved in, that made it into the Martha’s Vineyard newspapers. I thought you might enjoy these links that serve to summarize my accomplishments in 2017. 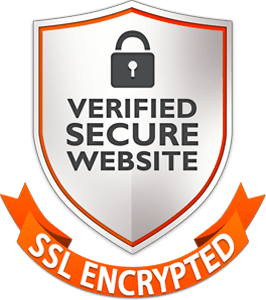 Just click any of the links and you will be brought to the articles. Have a great day!